A surprise release of a new baby/kid's tee! Little but fierce! Available now! 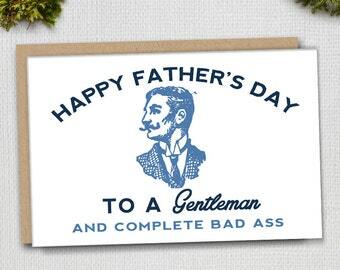 One week until Father's Day!! 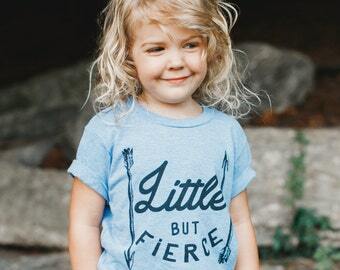 In love with our courage tee for the little babes! Love always wins tank top. I carry your heart with me. More of our 11x17 print goodness! Even more beautiful in our 11x17 size. The perfect gift for the mom who has everything. The perfect print for any sister! Less drama more coffee...AMEN TO THAT! Available now! A little Pride and Prejudice never hurt anyone! Our floral monogram prints are precious for any nursery or girl's room! New print, perfect for the winter season. Today's mail out was full of so many lovely prints! EE Cummings Quote Print, Love Quote Print, Romantic Quote, Watercolor, Book Quote, Typography Print, Love Quote, "Print"
Pride and Prejudice Quote, Mr. Darcy Quote, Jane Austen Quote, Book Quote, Typography Print, Love Quote, "Print"
Mother's Day Print, wall art quotes, quotes poster, poster quote, quote print, quote art, Typography, Quote, "Print"